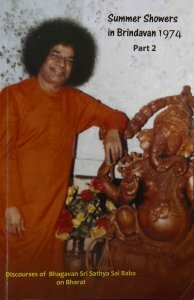 hagawan in His compassion and boundless love covered the whole gamut of truths, esoteric and explicit, contained in the Vedas in His discourses. 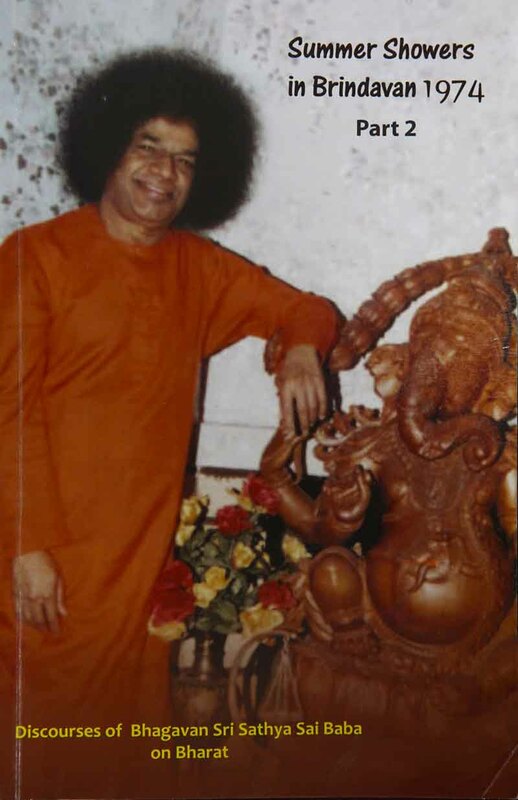 This contains 17 discourses, including a discourse on 'who is Sai Baba?' to covey some of His divine aspects. He has also expounded on the historical interpretations of the name 'Bharata', as well as on other topics like 'Ida, pingala and Saraswati', 'Brahman' , yoga, yajnas, and other truths contained in Vedas.